EIGHT people have lost their lives in a deadly fire that tore through an apartment building in Chicago's Little Village neighbourhood, including six children. The fire on Chicago's West Side broke out in the early hours of Sunday morning, US time, according to fire officials who are calling it the city's deadliest fire in a decade, the Chicago Tribune reported. 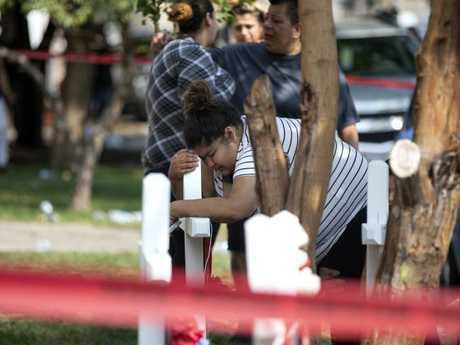 "We have not had this in many, many, many years, this amount of fatalities and injuries in one location," Chicago Fire Commissioner Jose Santiago told reporters. The six children were aged between three months and 16 years old. Two teenagers, both 14, are on life support at a hospital, news station WLS-TV reported. All but one of the victims were from the same extended family. The siblings and cousins were said to be enjoying a sleepover together in the apartment on Saturday night. The names of the victims have not yet been released. Mr Santiago added that one firefighter was injured battling the blaze and was taken to hospital in a "good, stable" condition. 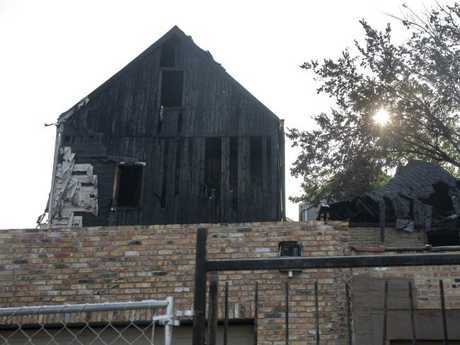 Marcos Contreras, 15, told the Tribune that his sister woke him up and they ran to the blazing house together. "By the time we got here, the whole house was on fire," he said. "They were taking out my cousins and my brothers. "I don't even got words to explain the pain I'm feeling right now," Mr Contreras told the publication. "It just feels like my whole world is crashing." Ramonita Reyes said she lost several grandchildren in the fire. "Our family went through a tragedy today. "We lost several grandchildren, I've lost several grandchildren, Marcos has lost several brothers and sisters, friends, cousins, and we don't even know what to say. This was a tragedy. Not anything I ever dreamed of." Responding to a 911 call early Sunday morning from a neighbour who was on her way home and saw smoke coming from the building, firefighters and emergency crews arrived and immediately started finding residents to evacuate. "The firefighters worked aggressively as quickly as possible moving everybody out," Fire Chief William Vogt told reporters. 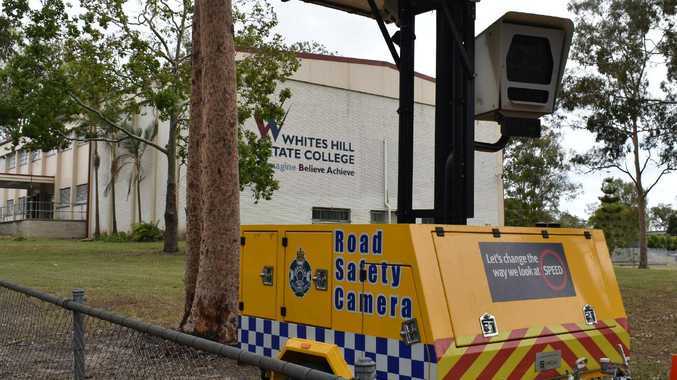 "We had everybody out as fast as possible. "Unfortunately, they succumbed to their injuries before we got here," he said. Chicago Fire Department spokesman Larry Merritt told the Chicago Sun-Times that all those who died had been on the home's second floor. He said investigators did not find any working smoke detectors in the building. The cause of the fire is still reportedly under investigation.